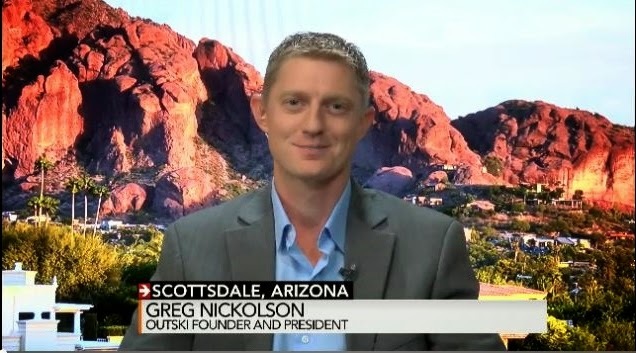 Outski founder and CEO Greg Nickolson has made news headlines lately with his push to change the way Americans view vacation time and PTO. 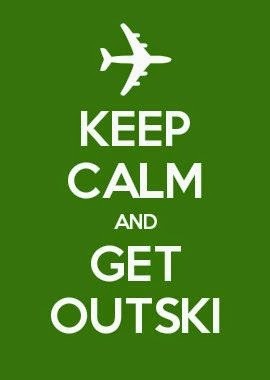 Prior to this interview, Nickolson was interviewed for an article in The Washington Post on the problem of Americans not using all of their PTO to take vacation (view the article here). As a follow-up he recently published an article on LinkedIn, which is featured in part below. How many times have you sat around the table with friends or family, excited about a potential vacation? Everyone says, “Yeah, I’m in!” “Let’s do it.” “It’s going to be awesome!” And then, the trip never happens. Why are these trips not coming to fruition, and why aren’t we prioritizing these experiences? I have found there is a complex mix of human behavior at play here, well beyond the seemingly simple answers of not enough time or money. My devotion to this topic over the past several years has led me to put the pieces together and find what lies at the core of America’s failure to achieve a healthy work/life balance. We have found that even though individuals talk about, wish, and dream about taking more vacations, they aren’t actively planning or saving for them due to the strong influences of our American culture. (After all, America is the only developed nation to not have federally mandated time off. We are the “No-Vacation Nation.”). Results of this can be seen in both the financial and physical health of the nation. It is estimated that U.S. businesses lose around $344 billion annually because of lost productivity, workplace stress, and absenteeism. In 2013, 83% of Americans reported feeling stressed at work, which was up 10% from 2012. Stress is a prolific state of being that can be crippling to mental and physical wellness. One of the most significant reasons for these problems is that American workers do not use their paid vacation days to travel, despite the fact that it has been proven to reduce stress. 169 million days of PTO were permanently lost in 2013, which amounts to $52.4 billion in lost time off benefits. Furthermore, middle aged American men and women see an increased likelihood of heart attack by foregoing a vacation for just one year! After digging deeper into these statistics, it becomes clear as to why stress related illnesses such as heart disease is a top killer of Americans! The biggest bit of irony is, if these Americans DID use their vacation days, not only would they be happier, healthier and more productive, but these additional vacations would pump $73 billion back into the economy and create 1.2 million additional jobs. So, what are those reasons? Check out the article in its entirety by clicking here. Most recently, Greg was featured on the Tucson-based radio show called Safe Money Strategies with Susan Moore Vault. 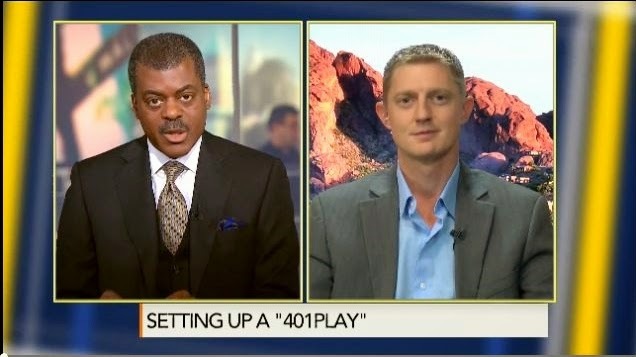 Moore Vault, an experienced financial planner, praised Outski's employer-sponsored plan, 401(play)®. "I see this being huge," she said, because it encourages planning, saving, and working towards a goal. On December 14th, Outski was front and center in the Arizona Daily Star, where Greg reiterated his message to the Star's audience. You can read this article by clicking here.